Registration for Retreat by the Sea is now CLOSED! Today was the Last Day to Register for the 2014 Yogic & Taoist Arts Retreat by the Sea… Which works out amazingly because we have now reached Full Capacity… so Registration is now CLOSED! 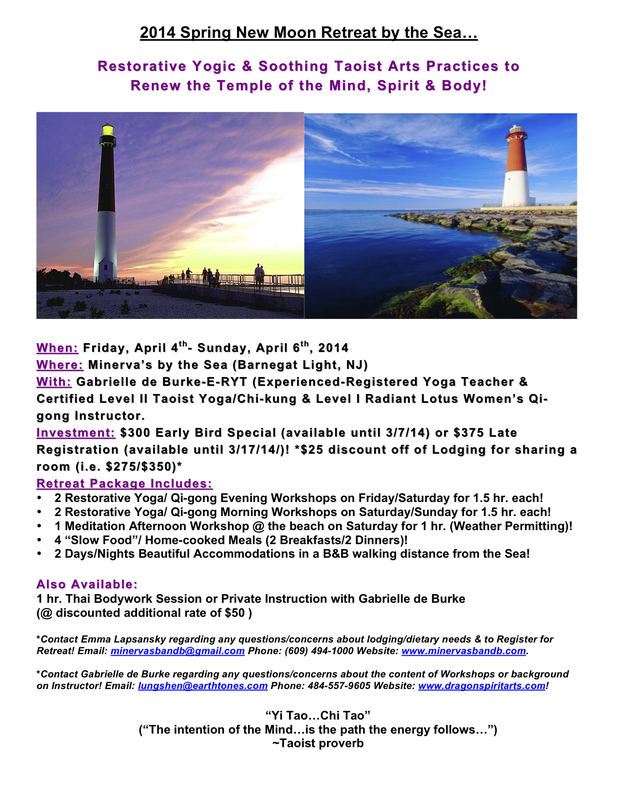 ← Early Bird Discount Deadline for Retreat 3/7/14!